Welcome to All Weather Awnings & Blinds’ world of Sun Protection! 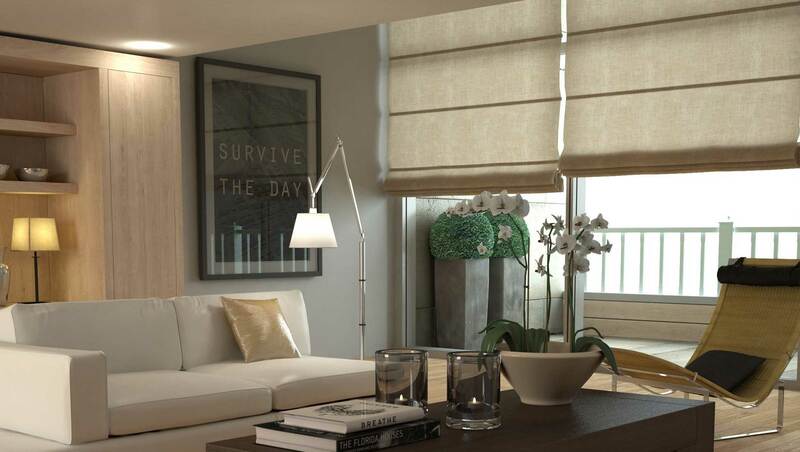 GO GREEN WITH BLINDS AND AWNINGS! All Weather Awnings & Blinds was established on 1st September 1980 and today the company’s premises are in 15 Dudley Street, Korsten, Port Elizabeth. The factory has developed into a massive double storied manufacturing concern, which supplies products and components all over South Africa and overseas. The staff members have grown from 2 members to over 60 staff members. We have various dealership companies nationally.